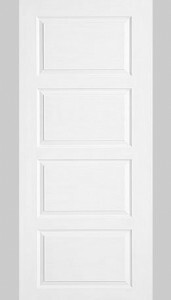 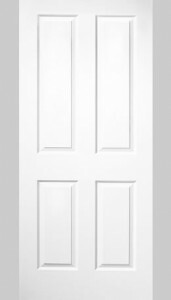 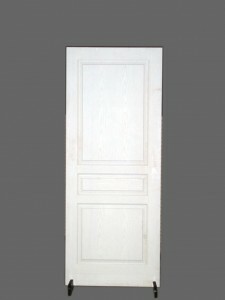 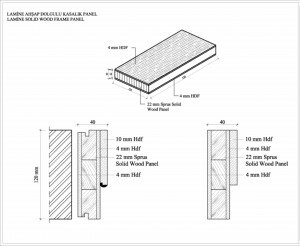 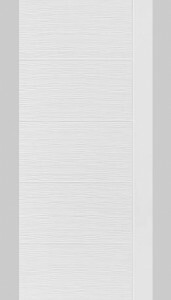 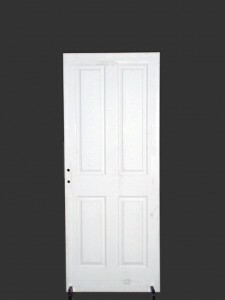 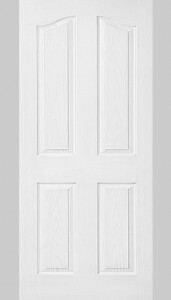 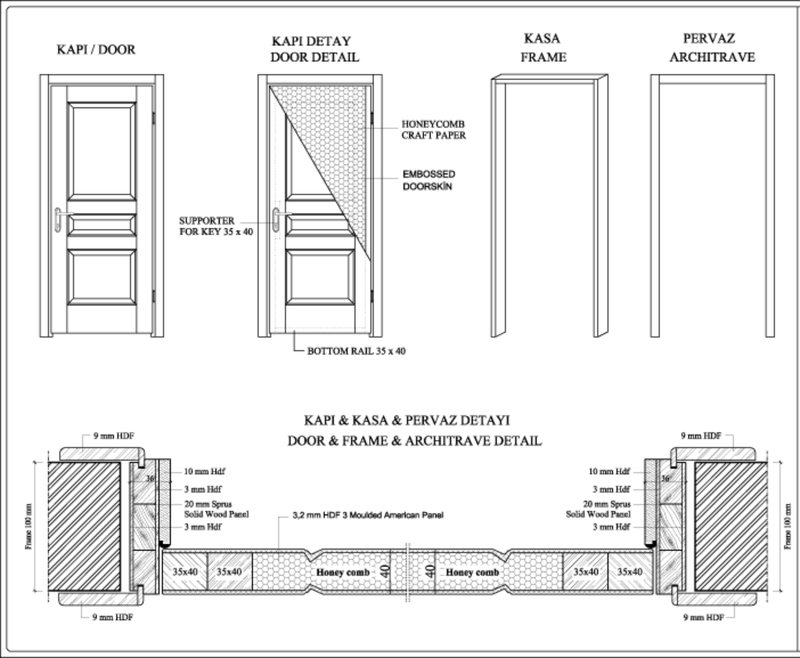 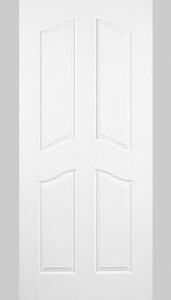 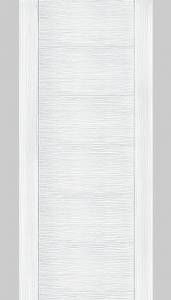 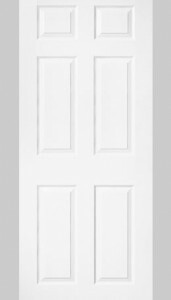 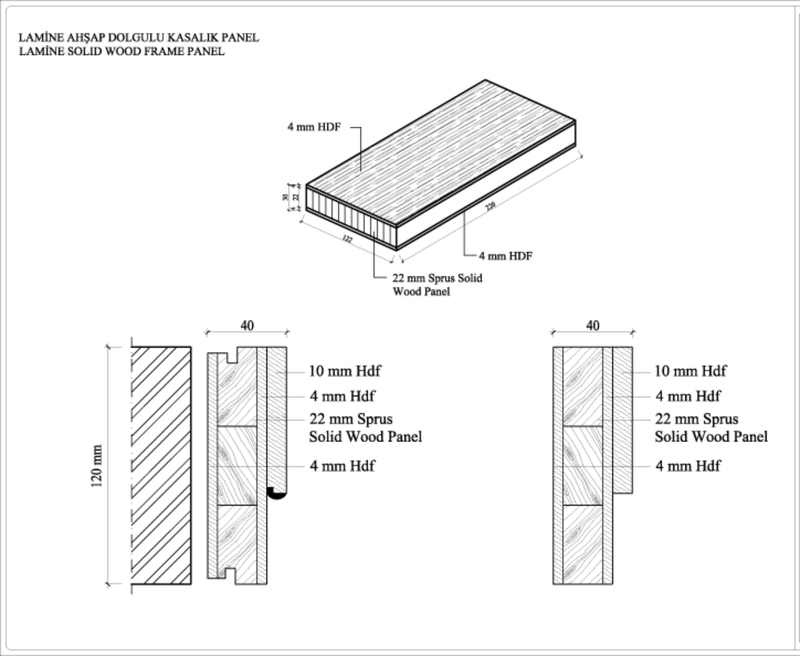 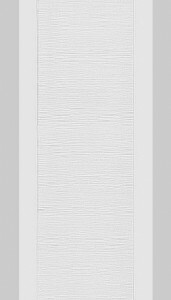 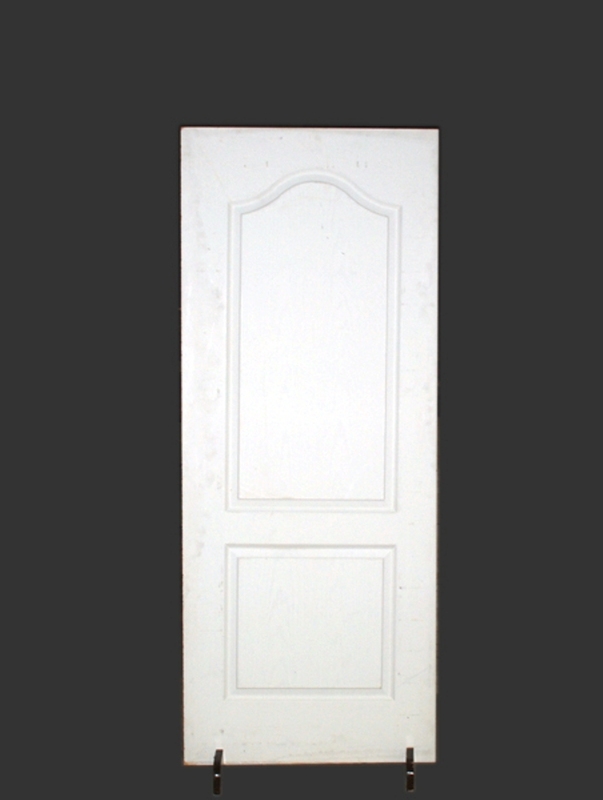 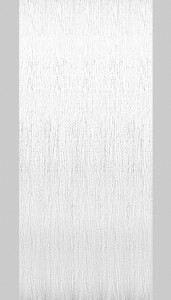 We are manufacturer and exporter of American panel wooden interior doors. 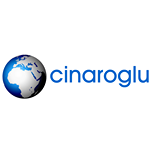 We are located in Turkey. 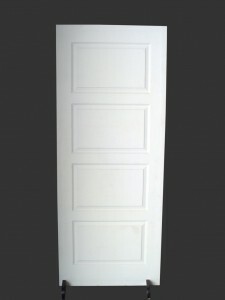 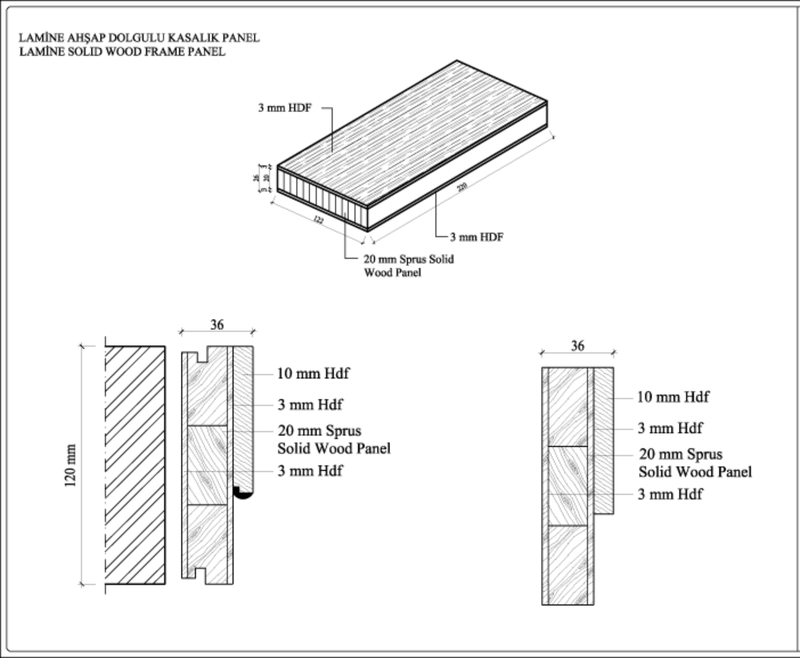 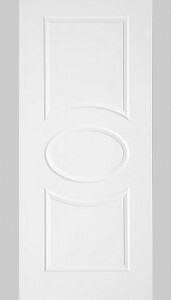 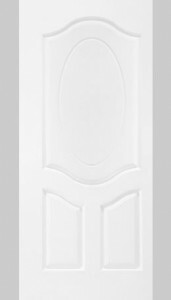 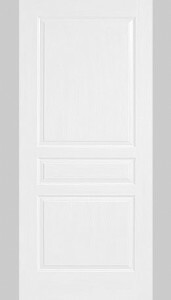 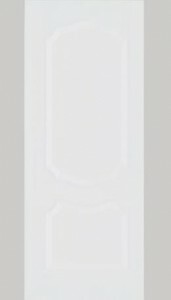 We are one of the biggest door manufacturer of Turkey. 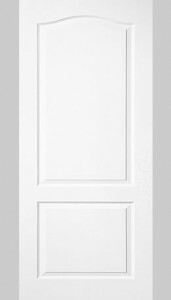 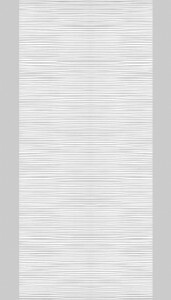 Our manufacturing capacity is 1,000 doors/daily. 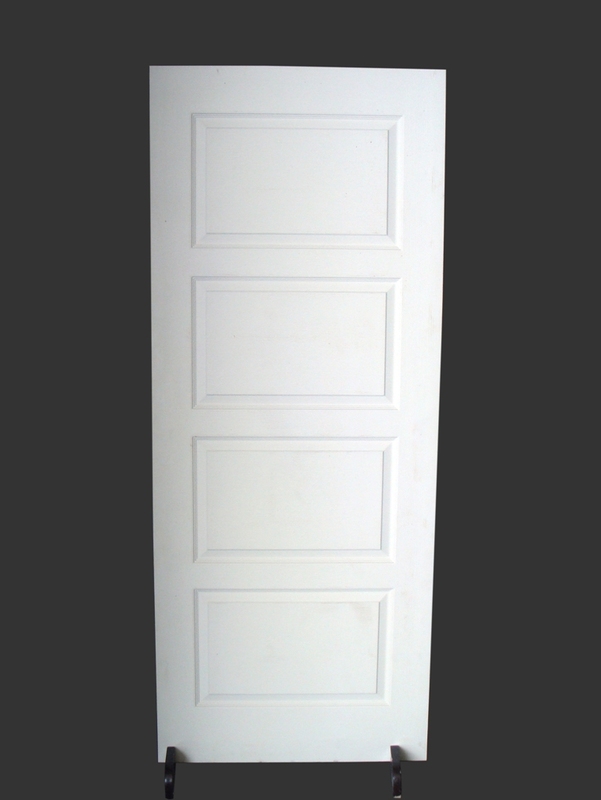 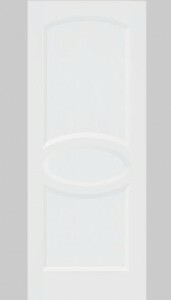 Our products are non painted ( premium painted only) . 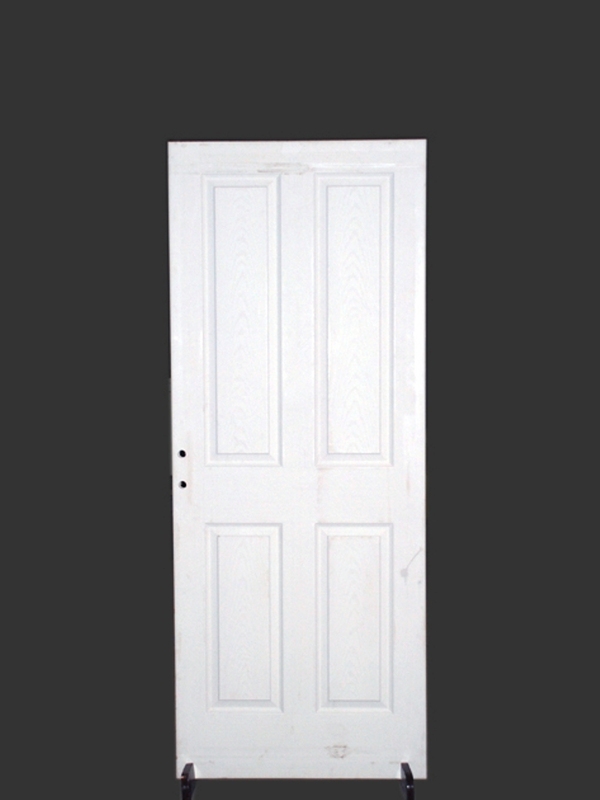 The final user will paint according to their needs. 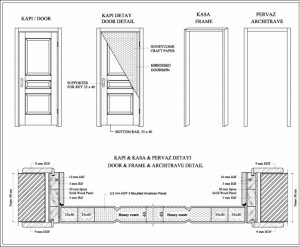 Please do not hesitate to contact with us for moe informatin price idea.